Portes et fenêtres Président is a family business located in Longueuil, Québec, specializing in the manufacturing of doors and windows. With over 25 years’ experience in the industry, we have the know-how to provide you with one-of-a-kind service from design to manufacturing and the installation of top-quality products—without ever using subcontractors. 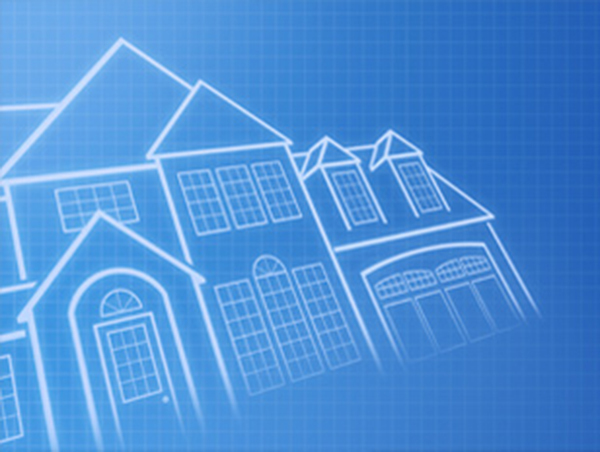 Our team of experts are specialized in manufacturing, installation and customer service and we’re dedicated to providing you with the best products and service possible—with solutions adapted to your needs and budget. Rest assured that your experience with us will exceed your expectations and we’ll work with you every step of the way. Over the years, Portes et fenêtres Président has set itself apart from the competition, earning the 2016 Palme de bronze from the APCHQ – Réno-Maître. 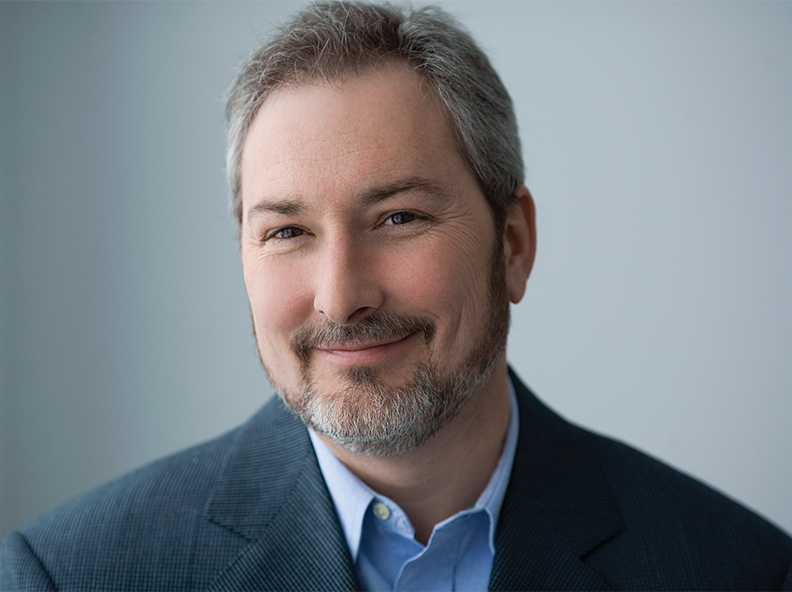 Our president Yvan Houle was awarded the prestigious CP Loewen prize the same year for his work with Fenestration Canada. 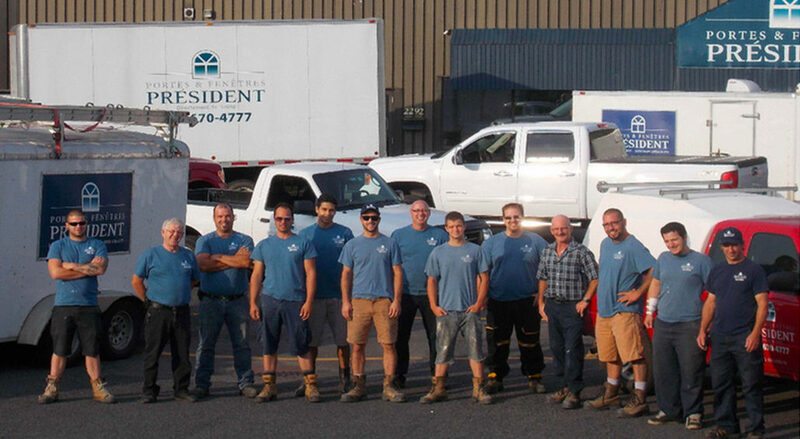 Since our products are primarily used in residential renovation projects, our team of engineers creates doors and windows adapted to daily life in Québec and ensures they are manufactured in the province using the expertise of local professionals. Our dedication to research and development resulted in the ISOTHERMA window—a first in Québec. This expertise enables us to offer you a one-of-a-kind product, made by injecting insulating-foam into our frames, then blending this with a sealed unit that’s highly energy-efficient. The result: maximum energy performance, resistance to condensation and noise insulation that’s second to none. Every product created by our team is a combination of elegance, sturdiness and durability. 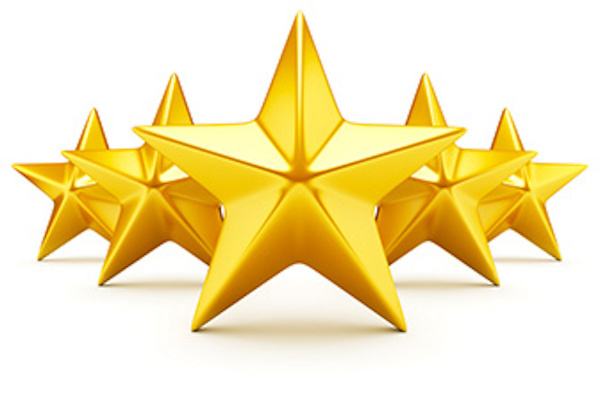 All our products are approved by CSA and Energy Star and exceed industry standards. At Portes et fenêtres Président, we select our installers for their competence, positive attitude and ability to install our products according to written protocols—all to maximize our products’ efficiency. 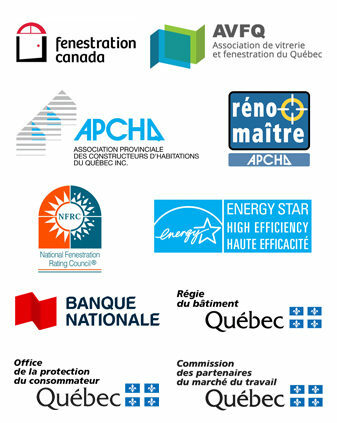 Each of our installers is certified by the Régie du bâtiment du Québec (RBQ) and the Canadian Standards Association (CSA). When installing our products, our team will protect your walls and floors and ensure the project runs smoothly based on rigorous criteria and worksite management. Once finished, we will pick up any debris left over from the installation and bring your old doors and windows to approved recycling centres. Our company serves the greater Montréal region and also has offices in Sherbrooke and Lévis in order to serve our clients in these regions. Réno-Maître is made up of a group of entrepreneurs who certify the standards and recognize the excellence of its members. Portes et fenêtres Président is a member of the APCHQ’s Réno-Maître program and, as such, is dedicated to ensuring the satisfaction of all our clients before and after work is done, maintaining adequate public liability insurance when it comes to the work we do, and delivering work on time and/or as outlined in the contract. Products that are ENERGY STAR certified must meet strict technical specifications when it comes to energy efficiency and must be tested prior to receiving certification. This well-known logo allows consumers to recognize products that provide the best energy efficiency on the market. In general, an Energy Star certified product rates among the 15 to 30% of the most energy-efficient products in their category. This energy savings helps you save while reducing your environmental footprint. When you purchase products from Portes et fenêtres Président, you’re also buying peace of mind for years to come. Portes et fenêtres Président guarantees that, subject to normal use, the windows manufactured at our factory and installed by our certified technicians are free from defects related to material and components, as well as the quality of manufacturing. 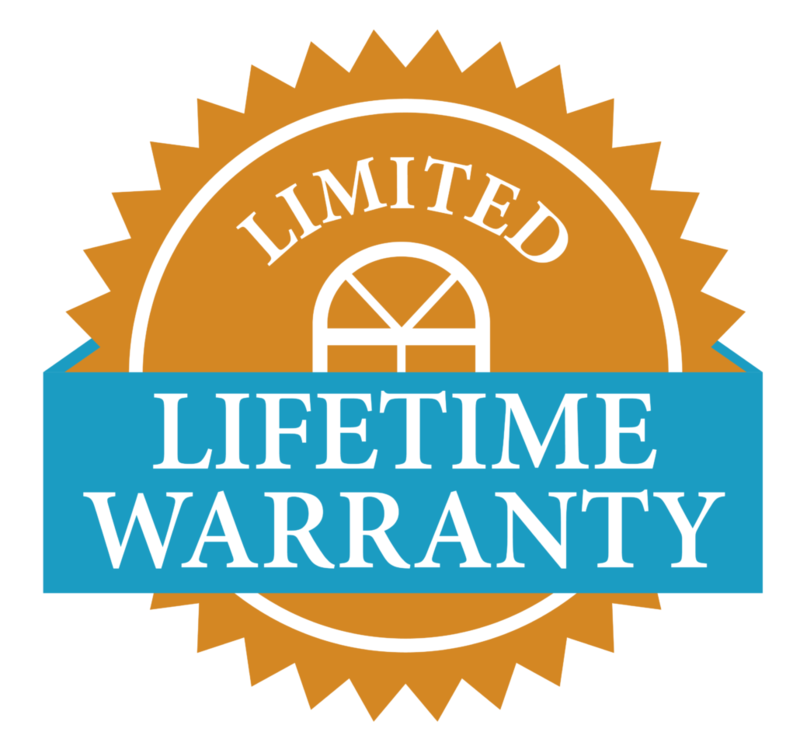 This lifetime warranty applies to vinyl components, sealed units and hardware. Painted PVC (10 years), screens (5 years) and spontaneous glass breakage (1 year) are guaranteed for a lesser period. For full details, see the warranty documents for products manufactured and installed by Portes et fenêtres Président.